In the 21st century many people are well educated and still searching for jobs. These people tend to move to the internet for a full time job. Also, people working day time jobs tend to become internet workers because they earn more here. Everyone wants work from home jobs for themselves because it is an easier task. In this article, I am going to share information on earning via Internet at Home without investment anywhere in the world, i.e., free online jobs without investment in a manner of speaking. My first internet experience of work from home started in 2010. Afterwards a lot has changed, people are going towards freelancing and trading cryptocurrencies now a days, which were not heard of in 2010. In 2018, android development has also moved to a whole new level while it wasn't heard of in 2010. Even android wasn't so popular in those days. Earning online is not easy, it takes a lot of effort and time. You should consider earning via internet a part time job in the beginning, but after you've established your self in the specific field that you are working in and gained much experience to continue this work you can become full time internet worker. Earning via internet at home is a one-man show. A person who is organised and work as a whole company in it. Now for a list of online earning ways, you need to have patience for almost all of these to work. Sometimes people get lucky and get quick responses but patience is a key factor here, even if you have a slow start you should take it as a free internship, people who get a slow response tend to leave this online work business. My suggestion to you is to take your online job as a secondary option after your real life job or studies. A Blog is a type of website. It differs from typical websites. A blog is where a blogger writes or shares videos, images and other stuff that he likes with the internet. I have written an entire article about creating a blog here. Starting a blog and maintaining it is hard work. You should choose a specific niche for your blog that you are interested in. Make sure you have sufficient knowledge of the topic so you can write long and content rich articles. Your articles should be long and content should be relevant. Long articles play an important part in your blog's SEO. Bloggers earn a lot of money showing ads from different ad networks. Some publishers become so popular that some advertising companies tend to make them their premium partners. Premium partners earn more than normal members. My main focus is on Google Adsense because people have earned a lot from it. 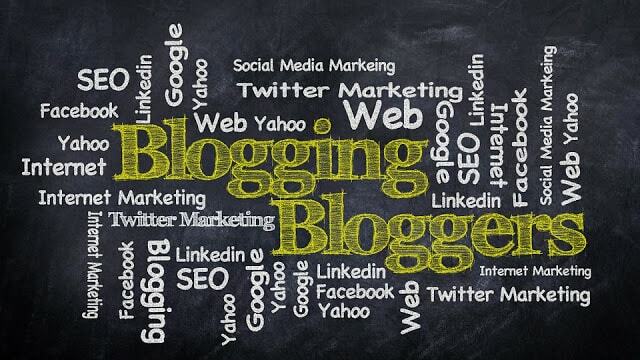 It is also considered as one of the best advertising company for bloggers. A freelancer is a person who works in his free time. But the modern day definition is different. Now freelancing means being your own work boss. 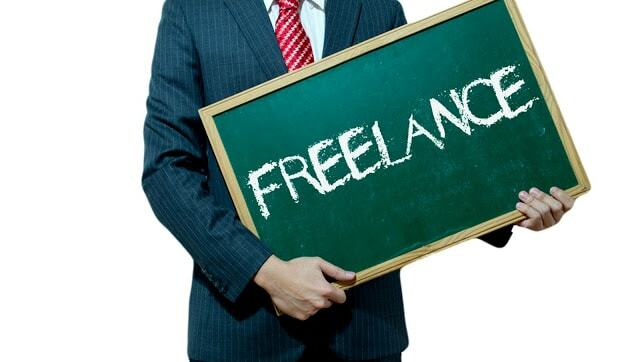 Freelancing websites have become so popular lately because of the ease to find work and manage it in one's free time. People have rushed towards freelancing and freelancer websites are filled with freelancers that can do any sort of work their clients wants. Work like Graphic Design, Digital Marketing, Video Marketing, SEO, CAD design, etc. and many others are available. You can sign up on these networks and start taking orders from the very moment you sign up. Basically, freelancers are those people who work at home by using internet without any investment. If we dig deep and keep peeling the onion more we will come to now that these people are very talented like any artists, they keep proving their services at minimal rate through their skill set. Moreover, this profession is suitable for the persons who can do a part time job. In few hours, they can earn handsome amount of money. On the internet you can find tutorial videos of about anything and their creators are earning from these videos. Just like these creators you can start making videos of the thing you do best like teaching books, sports, demos, etc. This is totally dependent on your skill set. For starters you need a video recorder (can be your mobile camera or external camera, depends on you) and a video editing software to make quality lectures for your students. Or you could use skype or any other VoIP software to teach your students. Try udemy or social media for collecting students. Writing e-books can be very helpful for the people who have good command over academic writing. Moreover, it will improve the knowledge of writer as well. Writing an e-book for any smart device can be very helpful in making profit. Moreover, it can fulfill the dream of any writer easily who wants their writing material to be published online or on hard form. Writing and selling e-books can become a self- business, which can generate good money. 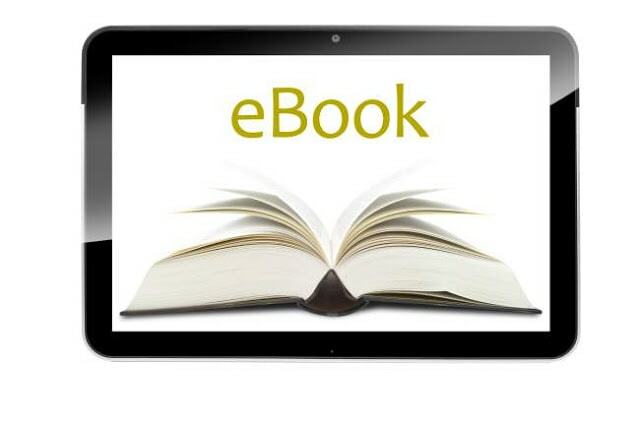 This link will help you how you can learn to write e-book. In addition to this website you can learn it from many YouTube channels or many other websites like Udemy. Coursera offers many crash courses to learn the skill. Earning money through YouTube channel is another way. 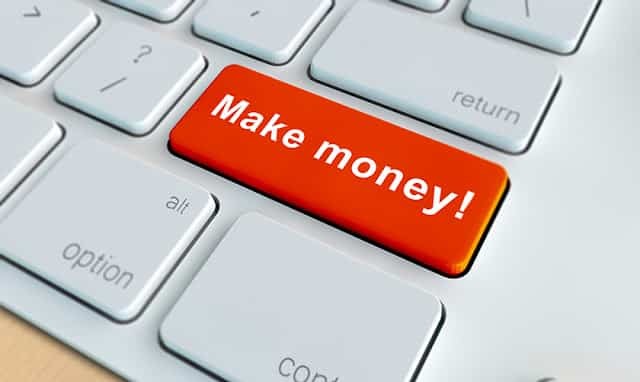 By following few steps, you can earn money at home. 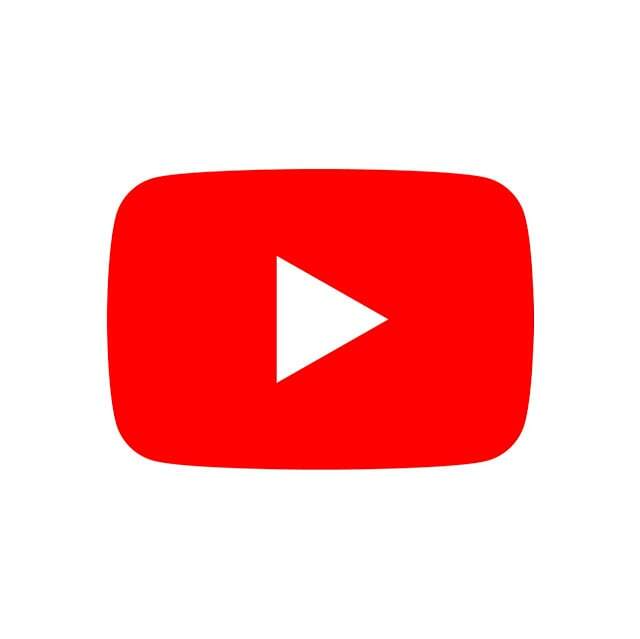 Earning from youtube for a new person is hard because of the new and strict monetization policies but after you've got passed your monetization criteria and Adsense is enabled for your videos, you can earn a handsome amount. Make a YouTube channel of your choice, which is of a specific niche and can drag attention of viewers. Interact with your audience through comments and make a facebook page while you'r at it. Each 1000 view will enable you to earn a dollar or more depending on your audience and content niche. Moreover, posting ads of different companies inside of your videos will bring you money. This website will teach you all about making you tube channel. Take anything you know and become a geek of it. This mastery in language will enhances your chance to become an efficient translator. To become an online translator requires a core grip on translating any other language material into your’s native language and vice versa. This profession requires someone to be proficient in both languages. This website will guide you about whole procedure. Furthermore, you can take many language courses from udemy etc. Affiliate Marketing is selling someone's else's digital product and making a commission out of it. Affiliate marketing is another major source for earning money from home. Follow few steps and get your work done. First, select your business model primary or prospective. Create a website on which you can do this stuff. Select a niche, niche means any specific area on which you can do advertising. Choose the product and service related to selected niche. Post crackable advertising, which can lead towards some links, through this advertising you can earn. You can sell different items by using any social media website. It can be a kind of repository to keep up or you can call it online store. You can buy products from market on factory rates and can sell them online by keeping reasonable profit in it. OLX or Daraz.pk and many other websites you can visit. Making proper website is not necessary people use to do this by making web pages on different social media networking websites, like facebook buy sell pages. Many folks who have good writing skills can earn good money through writing articles in magazines and newsletters. Those articles when get published, can be a good source of making money. For writing a newsletter, you will need to have a list of followers, try sending them what they find interesting and newsworthy. 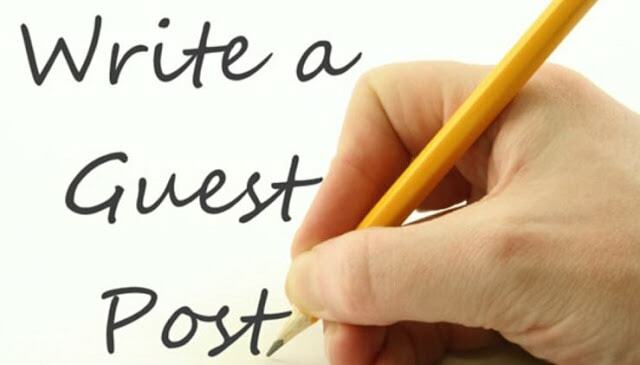 Guest bloging can also be helpful for making money online. Many companies hire different content writers to promote their products. Guest blogging has grown a lot since the past few years. Although guest blogging platforms like squidoo & Hubpages have had a downfall in the recent years due to excessive spam. But local guest posting websites has gathered much support because of the downfall of mainstream websites. You can also make money by writing different news and articles. Many news channels hire those news and article writers and pay them handsomely. You can become a freelance journalist or even start your own blog for reporting news events. Since the amount of content on the internet is so much, people are always looking for a new website that collects information for them and presents it in a professional manner. Website designing is very interesting profession. It just needs for you to learn few programming languages and build the design. HTML and CSS are the two major websites to design websites, now-a-days Java script has spread a lot. Now-a-days a new framework of HTML called bootstrap is used. Many templates and prepared layout are available and the user just has to tailor them according to their requirement. These are 12 simple work from home jobs that require pure skill. In 2018, the competition is too much but so is the opportunity. I hope this article helps you, I will be writing more on Work from home jobs in the upcoming future. Don't forget to follow my blog Ali Khan Blogs on facebook & Twitter.